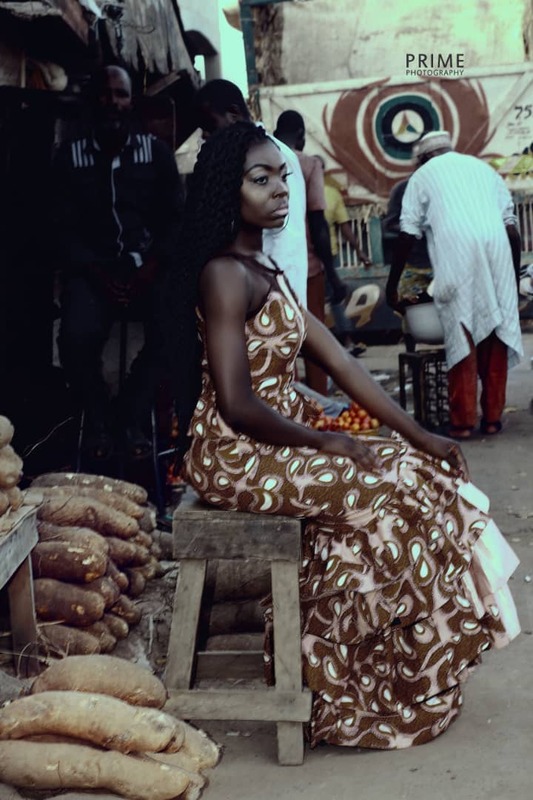 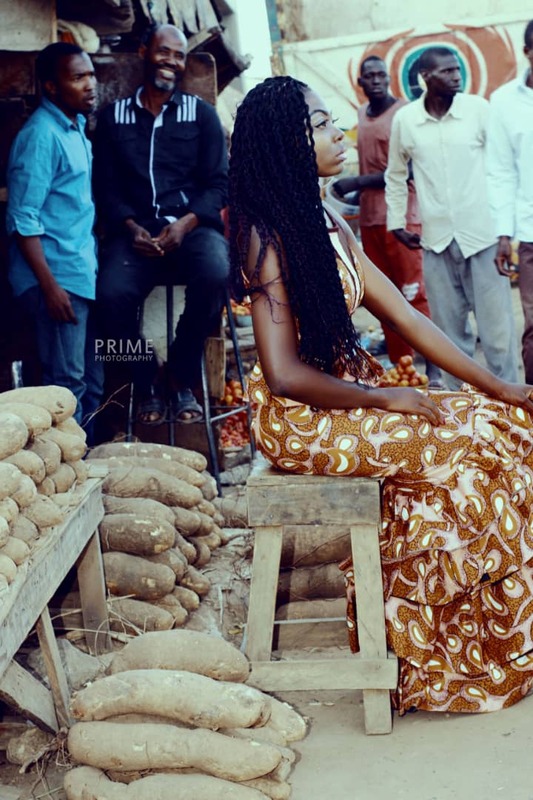 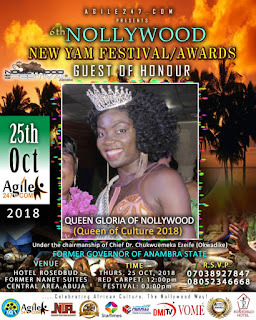 Today is the 6th Nollywood new yam festival/awards where she has been invited as a guest of honor. 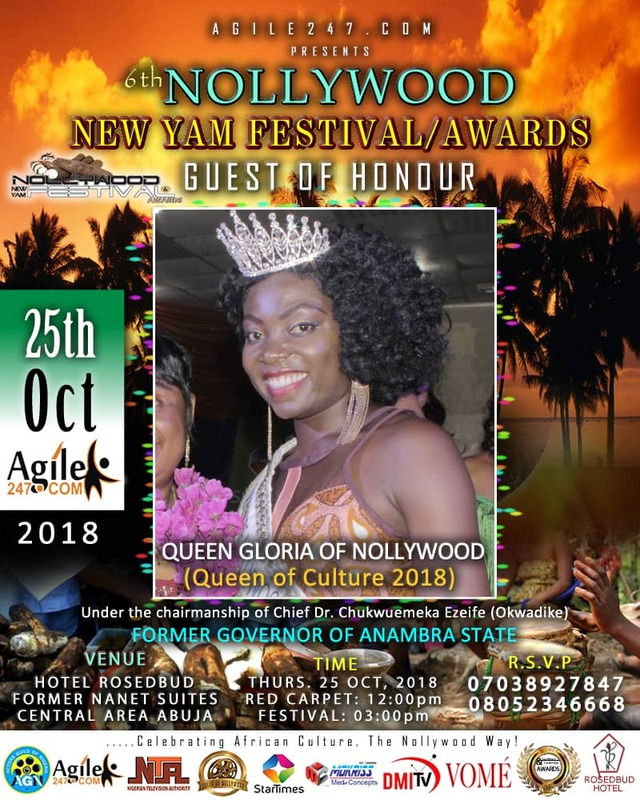 After Emerging Queen of Nollywood culture. See More Photos After the Cut ..